Take advantage of accurate and integrated compass, level and gps tools in one screen. For lovers of D.I.Y. and fans of self-assembling: this makes you an expert in placing furniture, hanging up a shelf or frame. 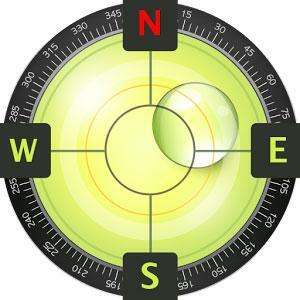 For tracking, hiking and camping fanatics: now you will never be off course, always having the right position and direction. This tool is handy and very accurate - try it yourself!